Although taking her husband’s phone away might prove more effective, Kim Kardashian West claimed that she recently put in a request to Twitter’s CEO, Jack Dorsey, for an ‘edit’ button. “I had a very good convo with @jack this weekend at Kanye’s bday and I think he really heard me out on the edit button,” she tweeted Tuesday night. 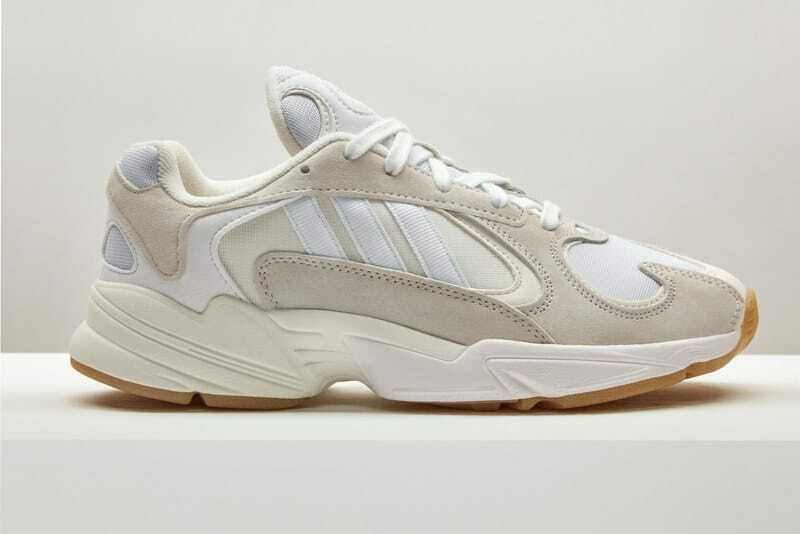 There’s only one way to get the new Adidas Yung-1s — the brand’s latest must-have kicks — and it’s gonna cost you. Adidas is launching its next sneaker silhouette as part of it’s collaboration with Wardrobe.NYC, a startup that claims to simplify your wardrobe by making you buy entire capsule collections all at once, which can then replace everything else in your wardrobe. The idea is that by buying eight or 10 minimalist pieces, you’ll be set for any event or contingency. In other words, it’s prepackaged normcore. The Wardrobe.NYC x Adidas collaboration is a 10-piece activewear collection, called 02/SPORT that includes the Yung-1 limited-edition sneaker for the all-in price of $ 1,500. Despite the capsule being made available for pre-order relatively soon — June 18 — what exactly is included in the bundle is unknown. $ 1500 might seem like a steep price for a handful of athleisure pieces and a pair of sneakers but given how these kinds of kicks sell to sneakerheads on eBay, you could totally recoup a good portion of your money — and keep the tees! It took a lot to get tennis star Roger Federer to leave Nike, his longtime sponsor — a whole lot! According to GQ, Federer has inked a deal with Uniqlo with a fat payout: $ 300 million over the next 10 years. What’s somewhat curious about the deal, though, is the math. 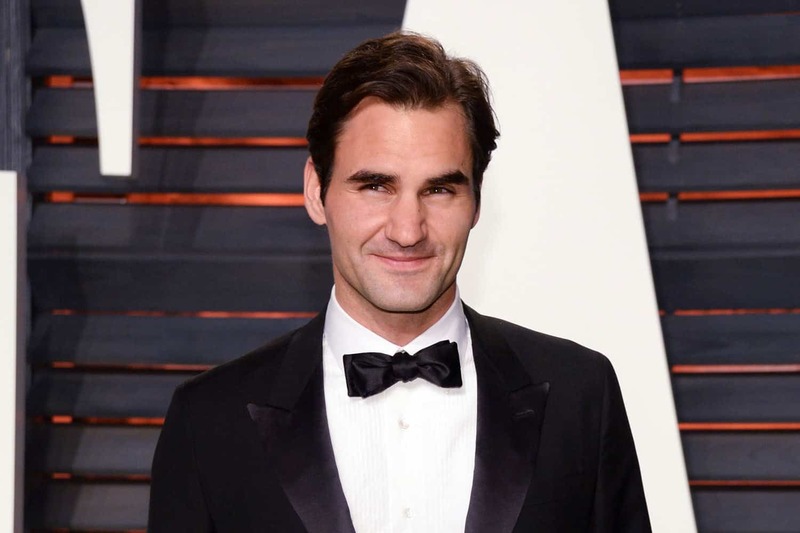 Federer is 36-years-old, not exactly a spring chicken, and ten years is a long time in any professional athlete’s career, especially at this late stage. However, GQ speculates that Uniqlo is trying to emulate the Nike model of signing the best sports players in long-term deals that extend beyond their playing days. Plus, Uniqlo has also been trying to get into the tennis game for a while. They signed Novak Djokovic in 2012, but he went to Lacoste last year. They also have Kei Nishikori (a top-ranking Japanese tennis player) on their brand ambassador roster. 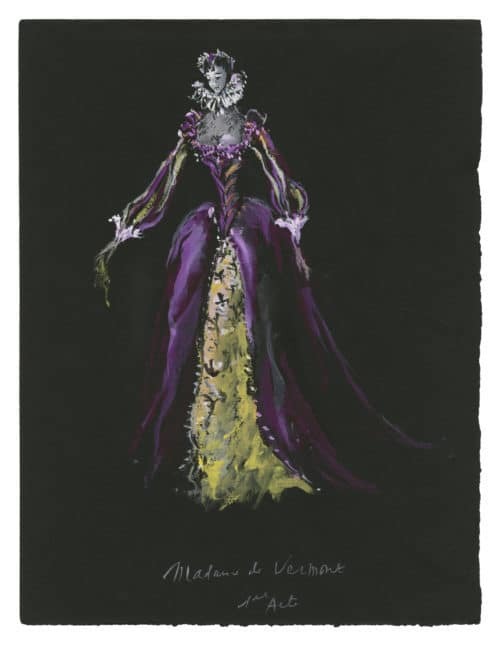 The Fondation Pierrer Bergé-Yves Saint Laruent opened a new exhibition last month with previously unseen sketches from the late designer. 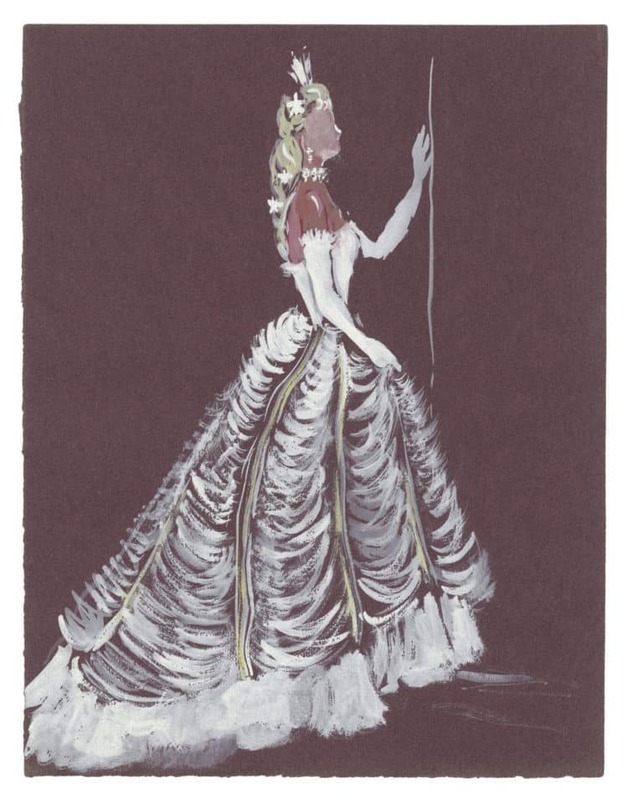 It was his drawings, after all, that launched Saint Laurent’s career — in 1953, his sketches were shown to Michel de Brunhoff, editor in chief of French Vogue, who was so blown away by them that he showed them to Christian Dior. Two years later, Dior hired Saint Laurent as an assistant, giving him more and more design responsibilities as time went by. In 1957, Dior confided in a colleague that Saint Laurent was solely responsible for 34 designs in one of that year’s collections. Thus, when Dior died that same year from a heart attack, Saint Laurent was made creative director of the house, at the tender age of 21. Max Mara’s Maria Giulia Maramotti and Vanity Fair‘s Radhika Jones and Krista Smith cohosted a coterie of starry guests Tuesday night in Los Angeles to toast Alexandra Shipp, the 2018 recipient of the brand’s Women In Film Face of the Future Award. 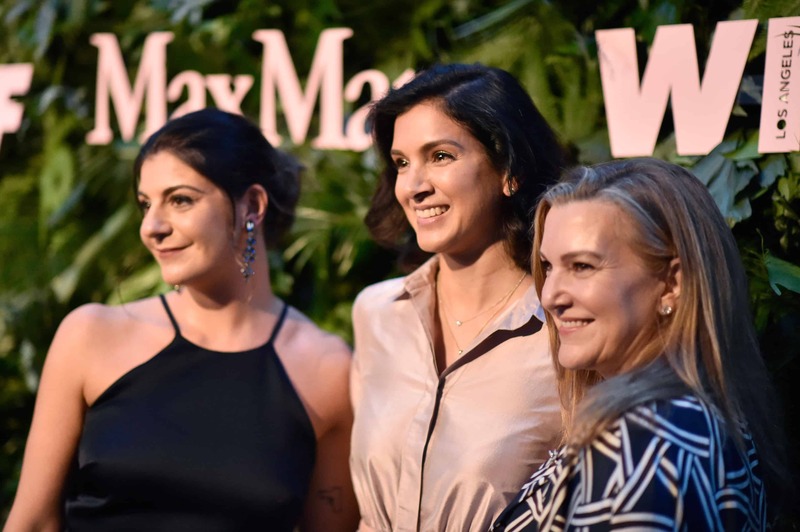 Max Mara is a longtime partner of Women In Film, which advocates for and seeks to advance the careers of women working in the screen industry. The Max Mara Face of the Future Award recognizes an actress who has experienced a turning point in her career with a focus on her contributions to the community at large. Suki Waterhouse, Bella Heathcote, Jaime King, January Jones, Lucy Hale, Tallulah Willis, Alice Eve, Erika Christensen, Mia Moretti, Nicky Hilton Rothschild, and Abigail Spencer were all on hand to raise a glass to Shipp.